Hostilities Only is the story of my father Robert Brooks’ time as a Hostilities Only rating in the Royal Navy during World War 2. 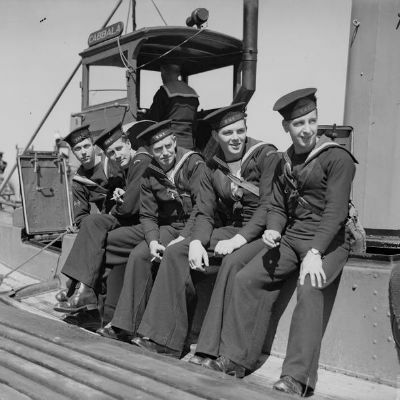 Over one million people (923,000 men and 86,000 women) served in the Royal Navy during that War. 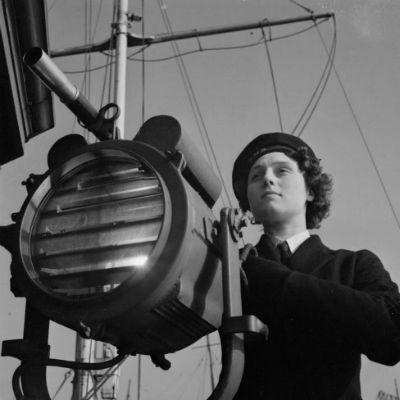 Thousands of men and women enlisted after a recruitment campaign to help meet the threat of maritime Germany. 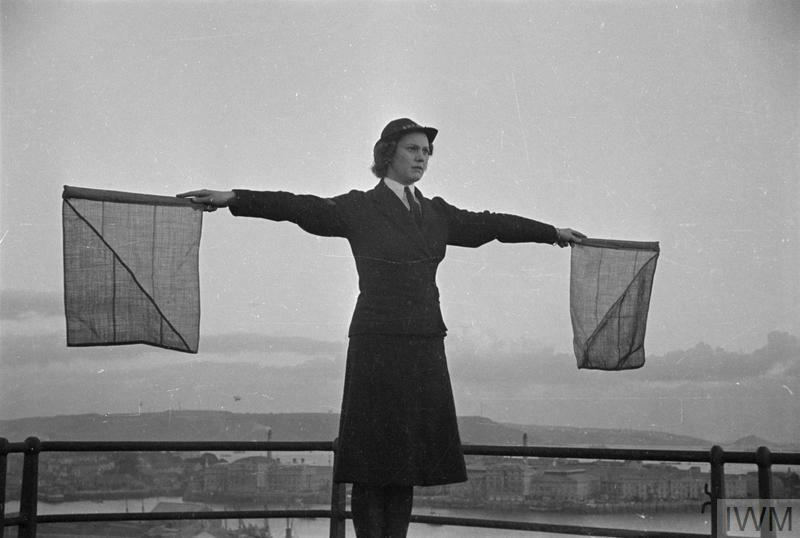 Volunteers came from all walks of life and most had no experience of living at sea. Yet after intense training, these recruits would play a vital role for the duration of the war. 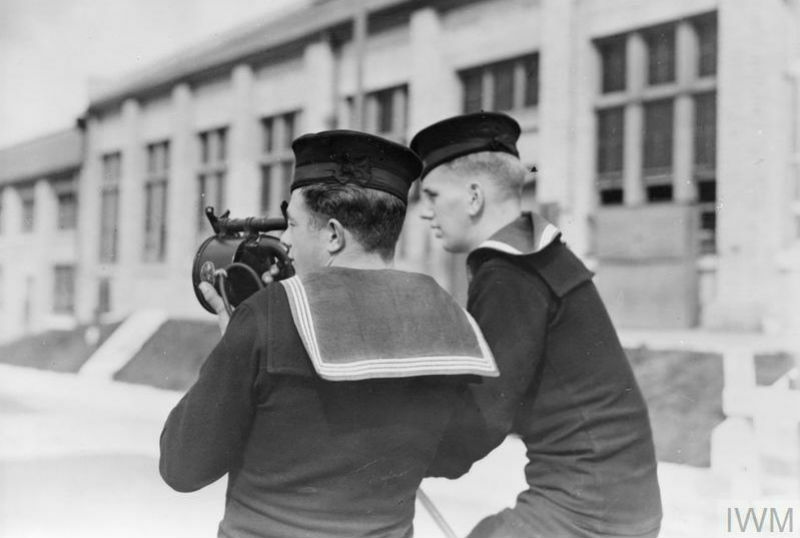 Hostilities Only sailors became a ‘navy within a navy’. Fighting in all the maritime theatres of war, the Royal Navy gave them nicknames: ‘Churchill’s Pirates’ and ‘Harry Tate’s Navy’. Many were killed or missing in action. Theirs is one of the great untold stories of the Second World War. 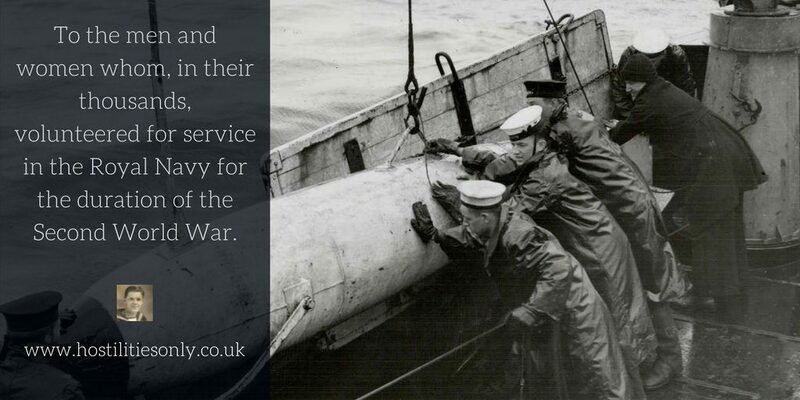 Hostilities Only isn’t just a record of my father’s service, it commemorates all those who lost their lives at sea. Follow my father’s story through The War Diary.